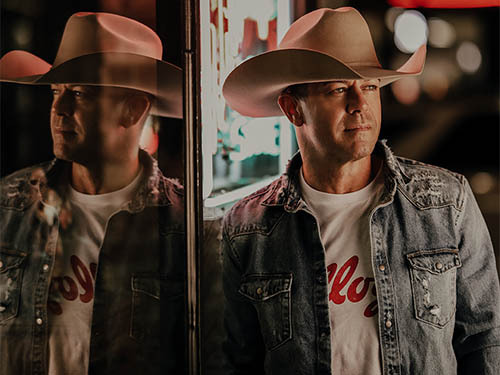 The Aaron Pritchett show on Feb 18th at Corona has been moved to L’Astral. Please hold on to your tickets, the Corona tickets will be valid at L’Astral. We apologize for any inconveniences.